A disability insurance with up to $10,000 in monthly coverage that transitions into long-term care insurance at age 65, or as early as age 55 upon retirement. Enrollment from age 16 to 55. 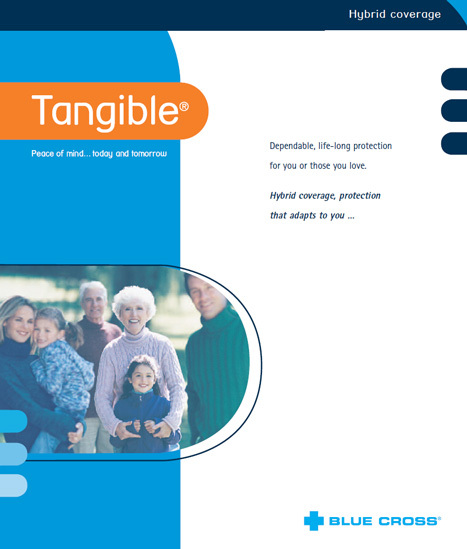 Life insurance up to $1,000,000 that gradually transitions into long-term care insurance as of 56. Enrollment from age 14 days to 60. Critical illness insurance that offers up to $2,000,000 coverage for 24 critical illnesses and 2 non-critical illnesses that gradually transitions into long-term care insurance between ages 56 and 65. Enrollment from age 30 days to 60. A benefit that offers up to $2,000,000 in case of a loss of autonomy and which gradually transitions into long-term care insurance between ages 56 and 65. Enrollment from age 16 to 60.